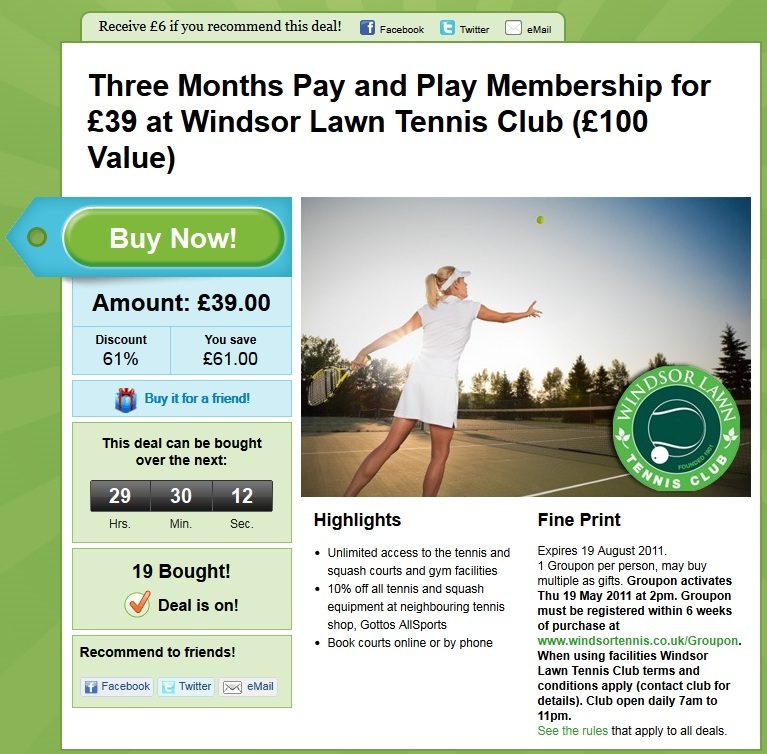 Welcome to Windsor Tennis Club Belfast! You will have seen our Groupon offer in your email inbox recently. This is an excellent opportunity to try all the facilities that are part of Windsor – tennis, squash, gym, fitness classes etc. Should you have any questions about the Pay and Play membership offer please feel free to use the contact from below and we will be in touch very shortly. We have details on our membership categories here. If you want to give us a call our club reception is manned between the hours of 09.30 and 22:00.